The building of the former German parliament in Bonn hosted on June 5 the festive Plus X Award ceremony. Gorenje was among the award winners for the eleventh consecutive year. The expert jury, consisting of representatives from 25 different industries, was impressed by the latest combined steam oven of the Gorenje+ line. 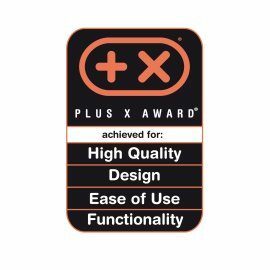 This appliance won the award in the categories of quality, design, user-friendliness, and functionality. 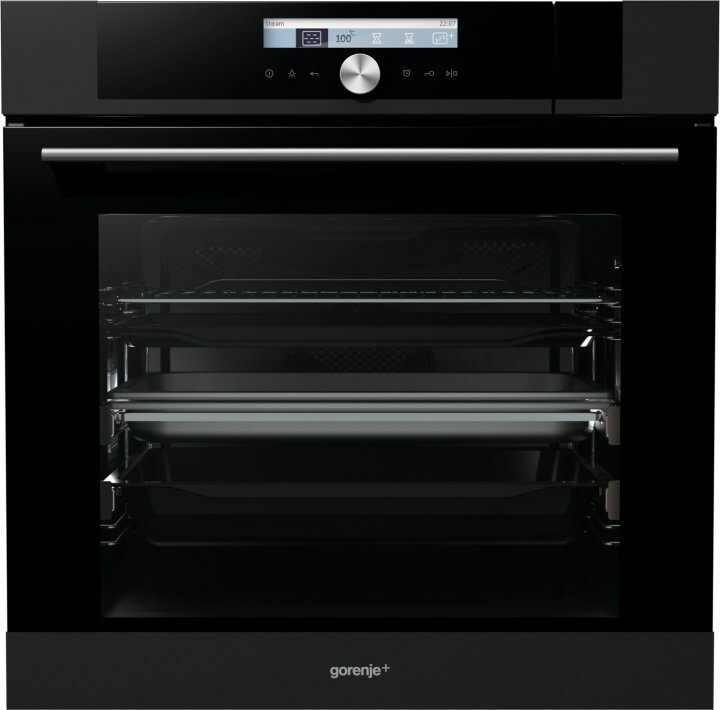 The award-winning steam oven with model ID GS 778 B is a part of the new generation of built-in ovens launched by the Gorenje Group in a number of markets in this year that has also won two Red Dot design awards. 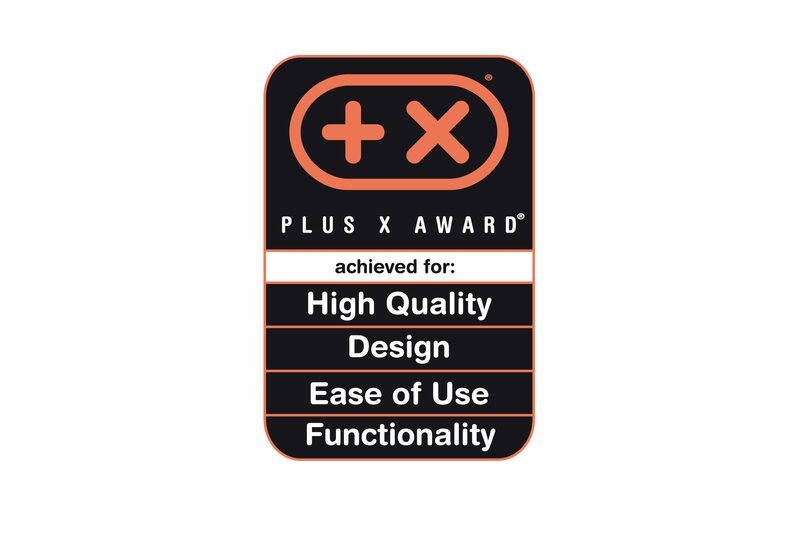 The Plus X Awards were first presented for innovative technologies, and sports and lifestyle products eleven years ago. 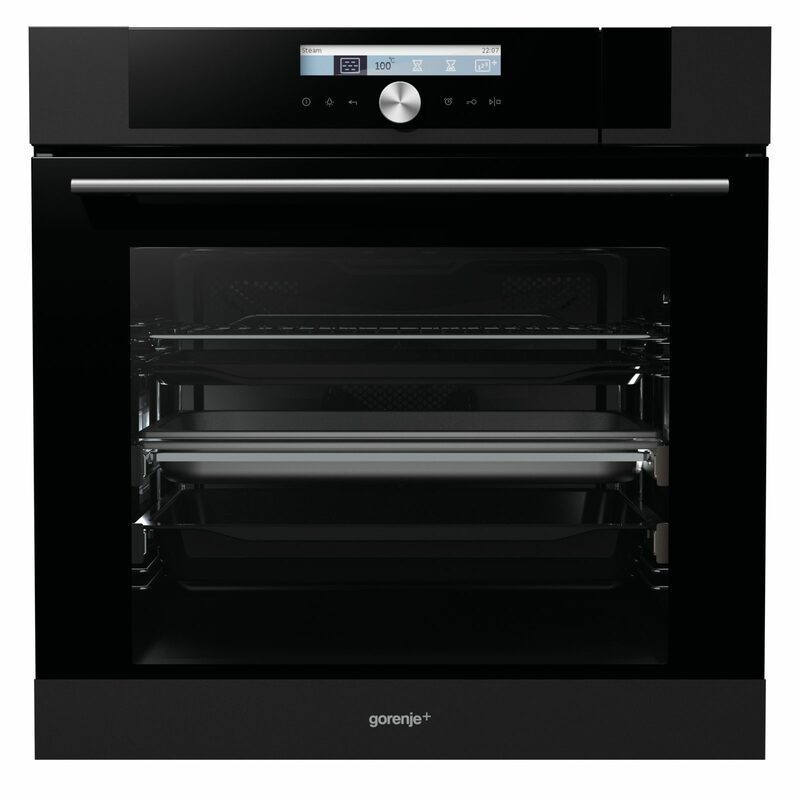 Gorenje is a perennial winner of the award.